As you already know, Destin has some of the best beaches in the world. 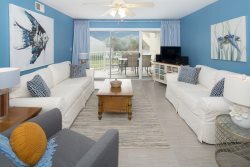 We want all of our guests to have a safe and enjoyable time at the beach. Many of the beaches do NOT have lifeguards. 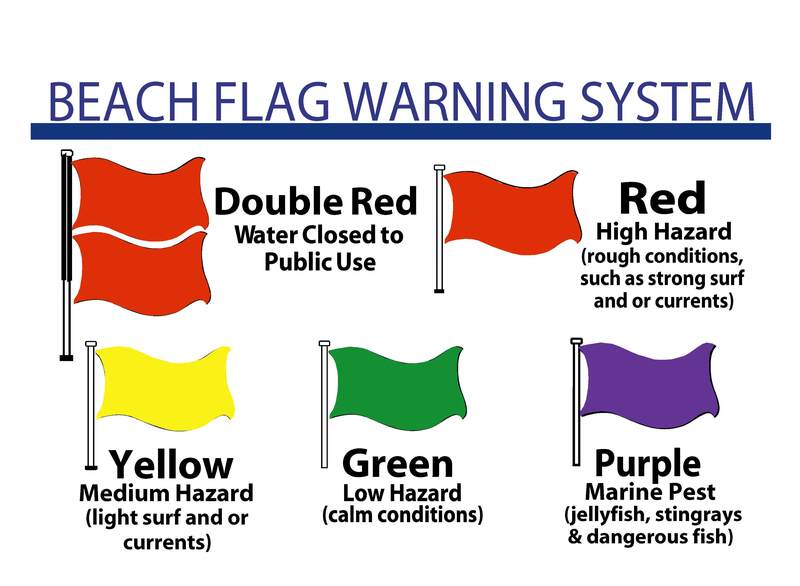 For current conditions and flag updates text “FLAG” to 67463 to receive a link or visit http://www.swfd.org/beach.php . Double Red Flag: Water is closed to public (dangerous water conditions). If caught in the water during double red flags you can be ticketed, fined or even arrested. Red Flag: High Hazard (high surf and/or strong currents). When red flags are present, adults are only supposed to go into their waist and small children are not supposed to enter the water. If you go into the water under red flags, be sure to have a floatation device with you.